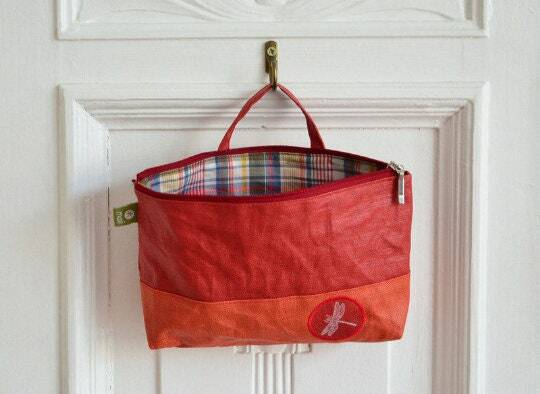 A simple diaper bag that is not necessarily for "diaper & Co." looks and performs well after the winding age as a wash bag good service! 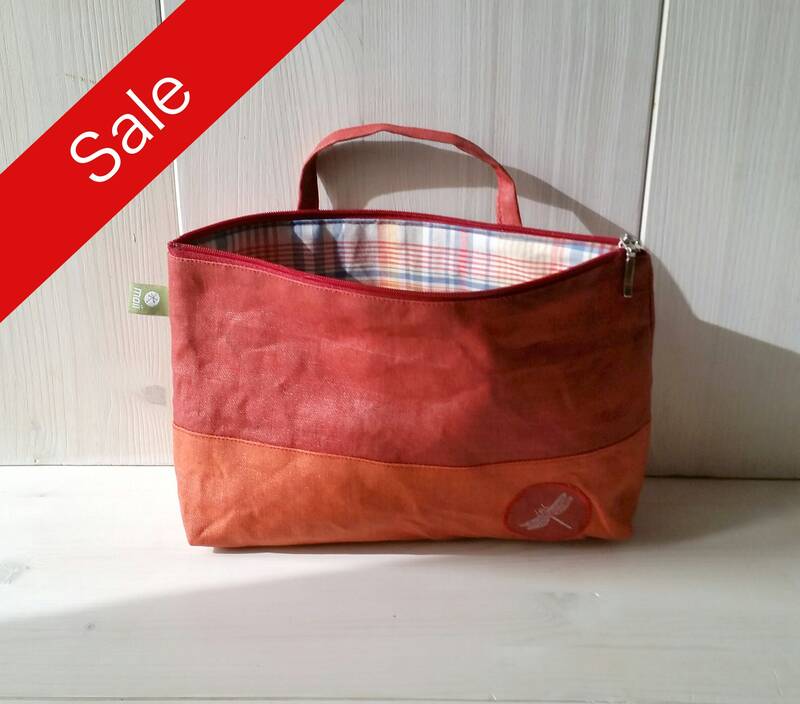 These practical bags made ​​of waxed linen is available in different color combinations with beautifully patterned lining. With "a handle" it can be quickly and practically hanging on every door handles, hooks or even just over the bed! They offer enough space for a small supply of diapers and a pack of wipes. Other color combinations in another offer. 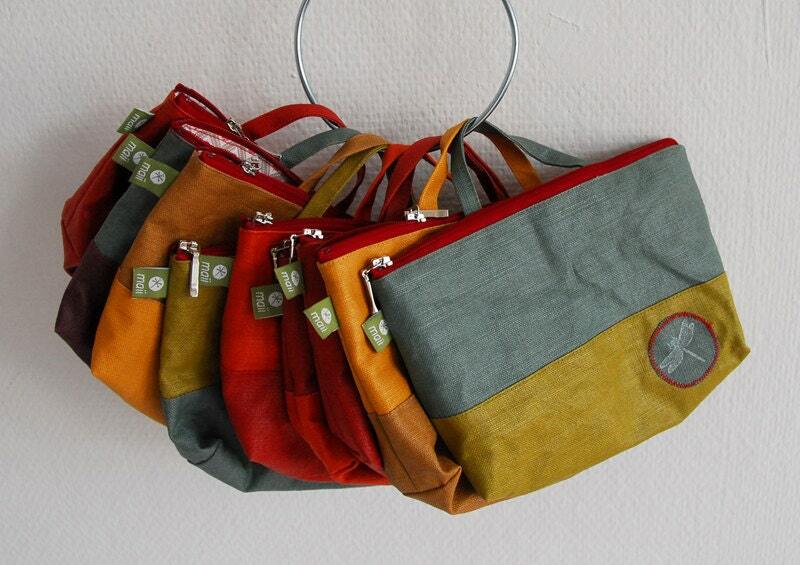 The bags we offer in a smaller version as a cosmetic bag or small washing bag for children.